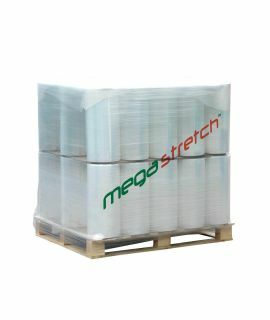 Megastretch™ standard black machine film is a high-quality pallet wrap designed for use with core brake stretch systems. 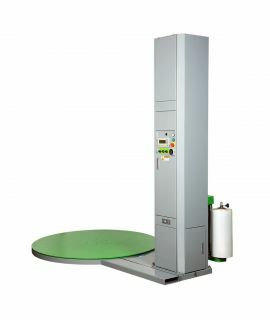 Protect pallets and products in transit and storage with this extremely strong and versatile stretch film. Not only does Megastretch™ offer excellent puncture resistance, but due to its unique formulation, you can expect high memory and excellent cling, ensuring your products are securely wrapped and stabilised. 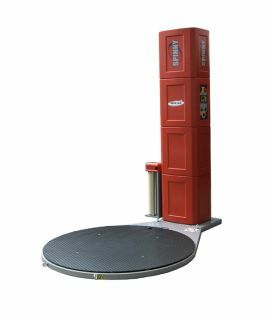 Megastretch™ offers up to 150% stretch and rolls are compatible with semi-automatic stretch wrapping machines. 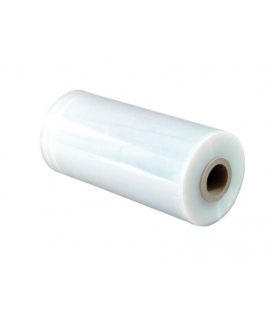 This option of stretch film is in black, for load security and identification and if you prefer, we also have clear Megastretch™ machine film available. If you would like to order a pallet of black Megastretch™ film, please note that there are typically 46 rolls per pallet. 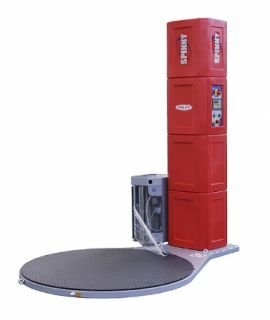 View all Megastretch™ machine and hand film choices. This option of stretch film is in black, for load security and identification and if you prefer, we also have clear Megastretch™ available .